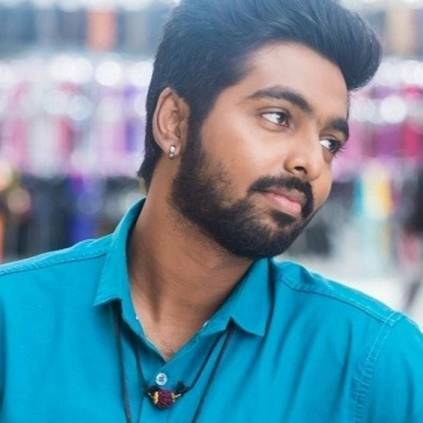 GV Prakash is currently awaiting the release of his films ‘Kuppathu Raja’ and ‘Watchman’. The star is also working as the music director for Dhanush - Vetrimaran’s ‘Asuran’. Meanwhile, here’s a breaking update on his next. People looking for online information on Eesha Rebba, Ezhil, GV Prakash will find this news story useful.